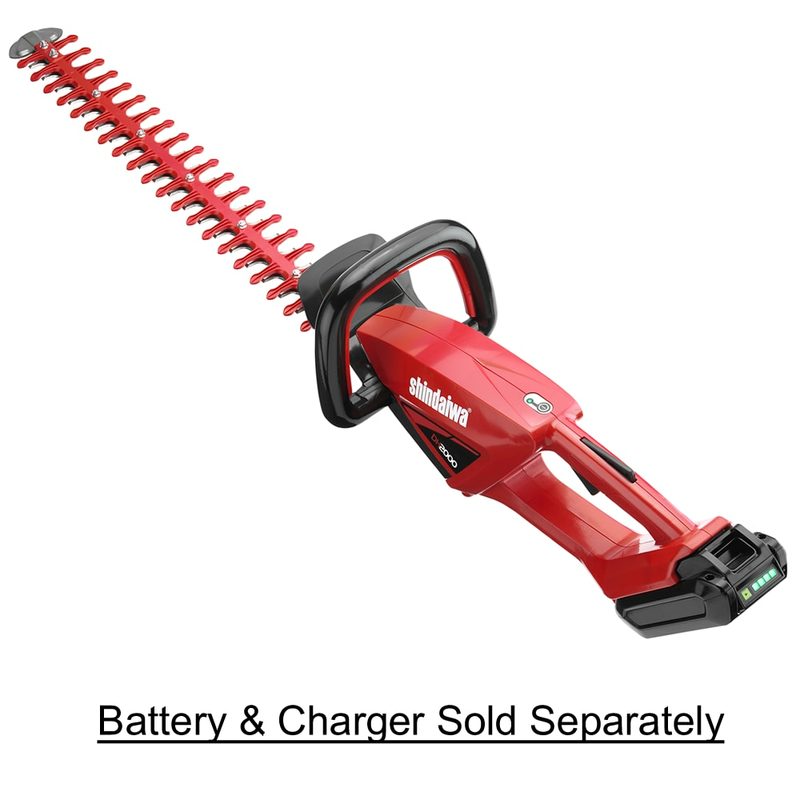 Given that some of Shindaiwa’s best-known products are Shindaiwa string trimmers, it should be no surprise that the T3000 Lithium-Ion Cordless String Trimmer comes recommended as one of the top tools for tackling overgrowth. 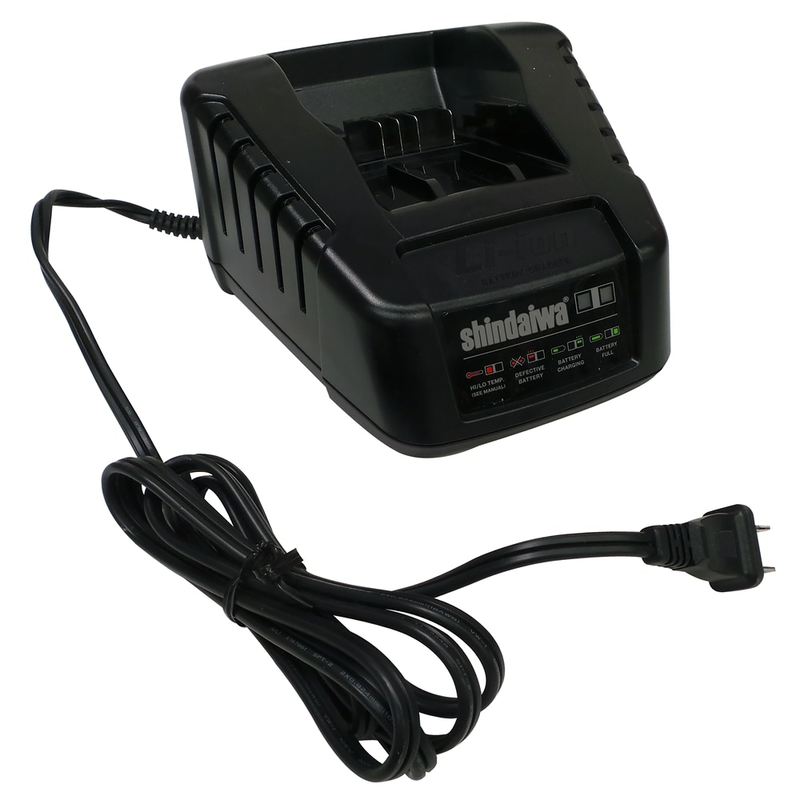 This Shindaiwa trimmer is designed for comfort and ease of use, too. The T3000 has rubber over-molded front and rear handles that reduce the amount of strain on a user’s grip. Its balanced structure smoothly transfers power from the motor and allows users to maneuver the trimmer effortlessly around their lawns. 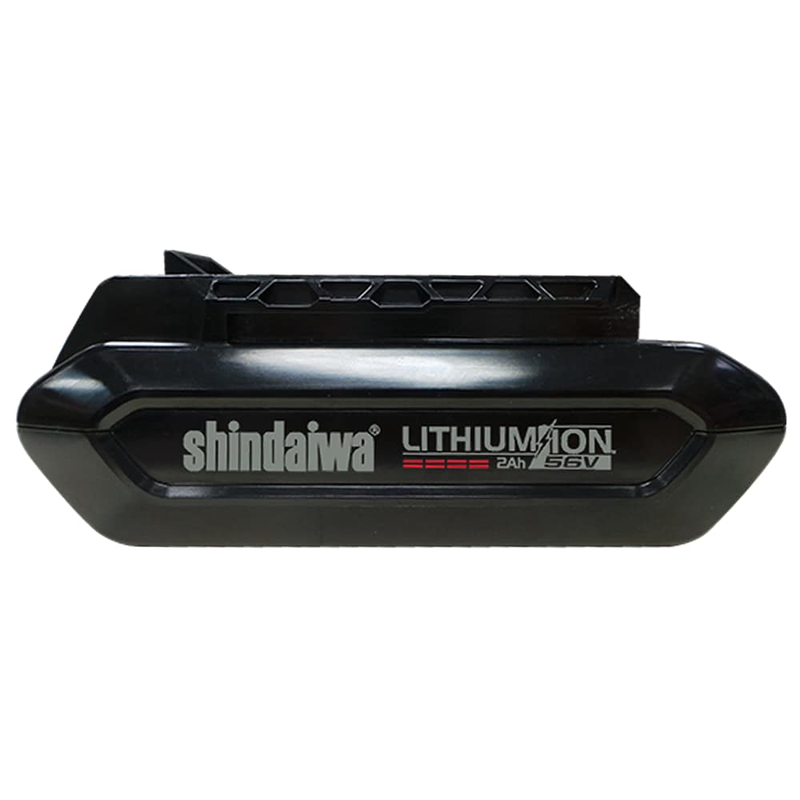 And, if you need additional outdoor power equipment, the T3000 Lithium-Ion Cordless String Trimmer is available in combo kits with the following Shindaiwa tools below. 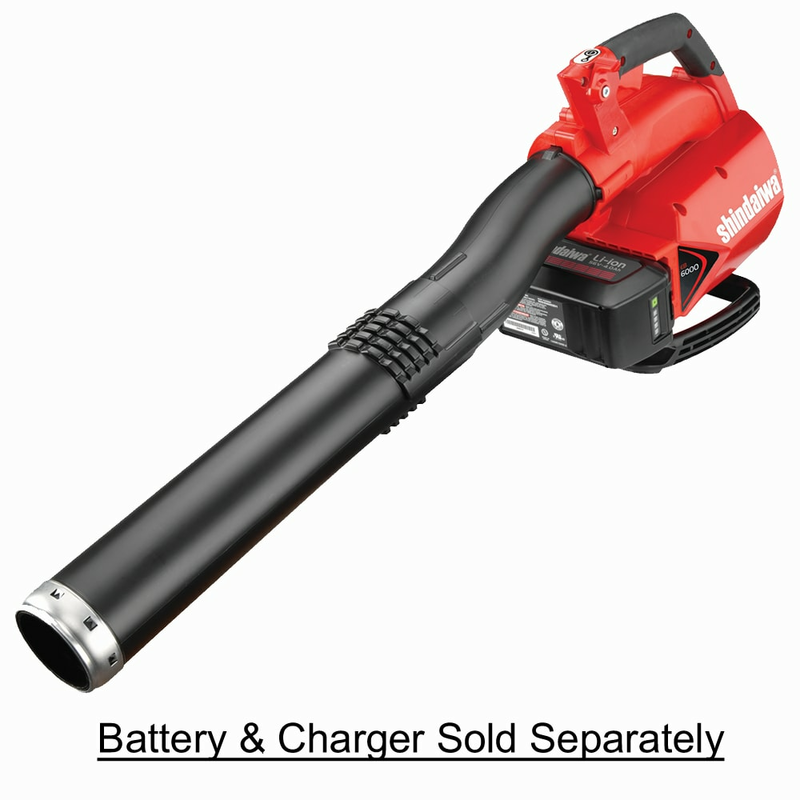 This electric blower pushes out air at a speed of 133 mph at the tip of the nozzle, with an airflow volume of 367 cfm. Even first-time leaf blower users will find that the EB6000W is a tool that makes fall lawn care a breeze. 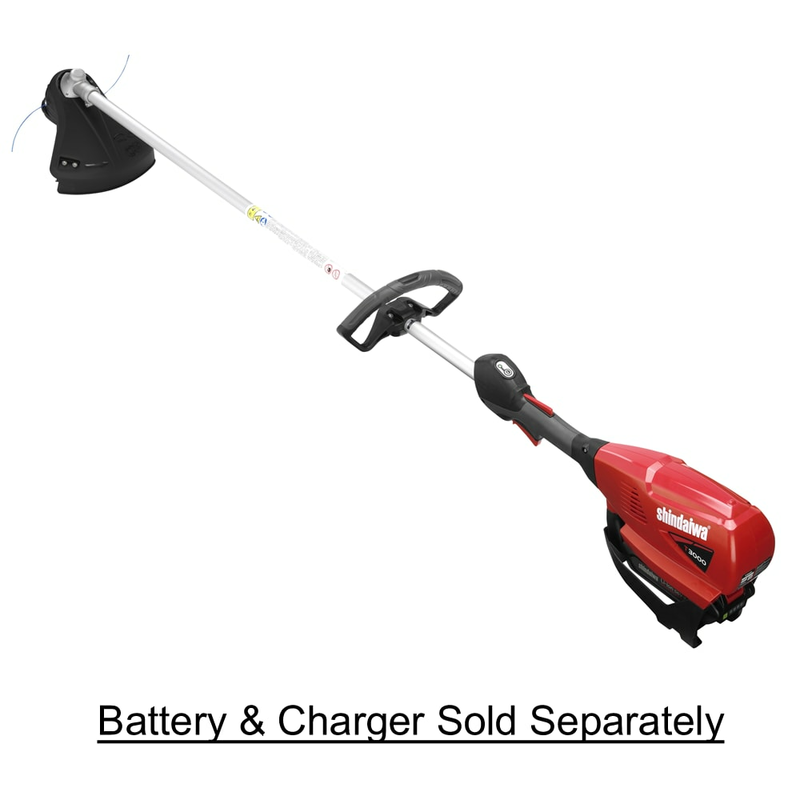 Shindaiwa: Legendary Performance.. Our Power Equipment Direct how-to library can help you learn about How to Measure Cordless String Trimmer Power, Straight Shaft vs Curved Shaft String Trimmers and 2-Stroke vs 4-Stroke String Trimmers.